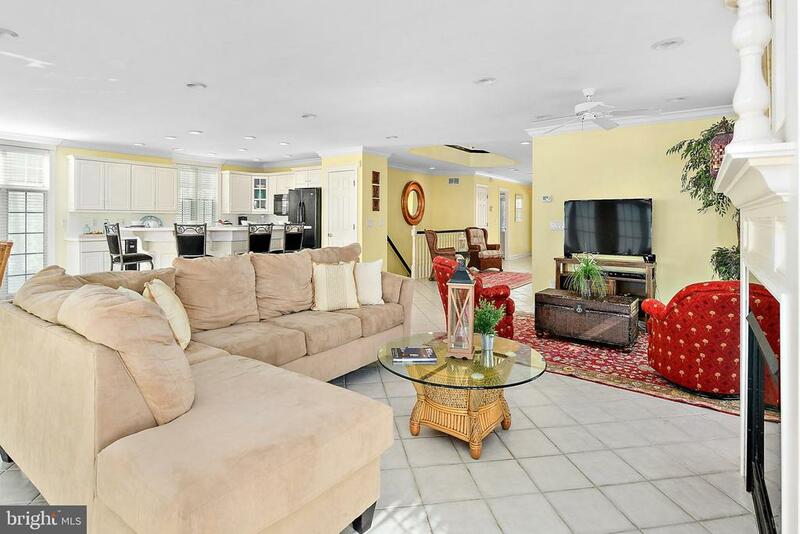 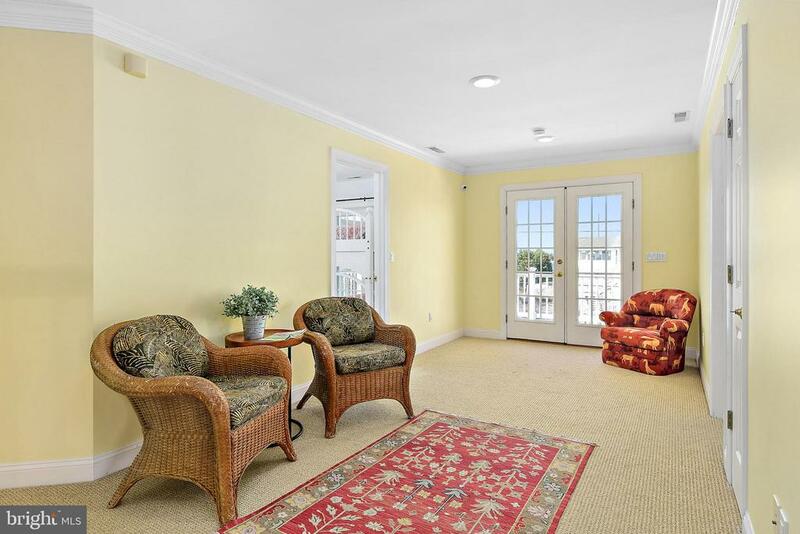 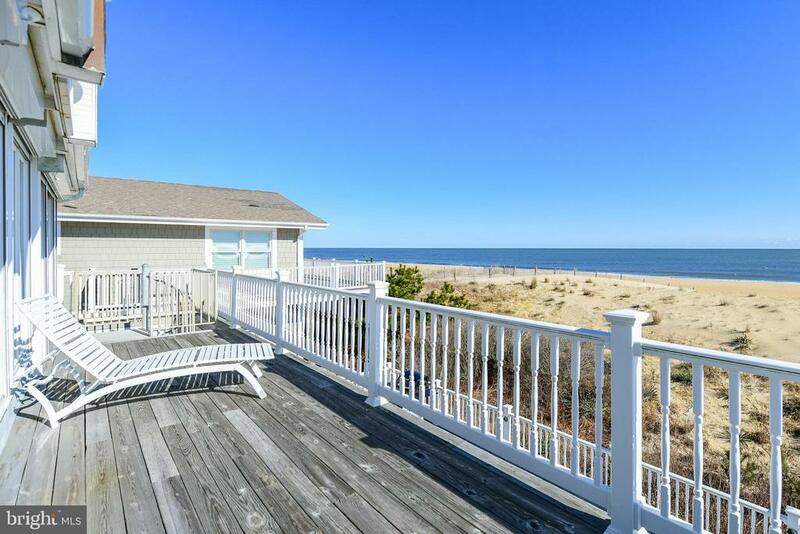 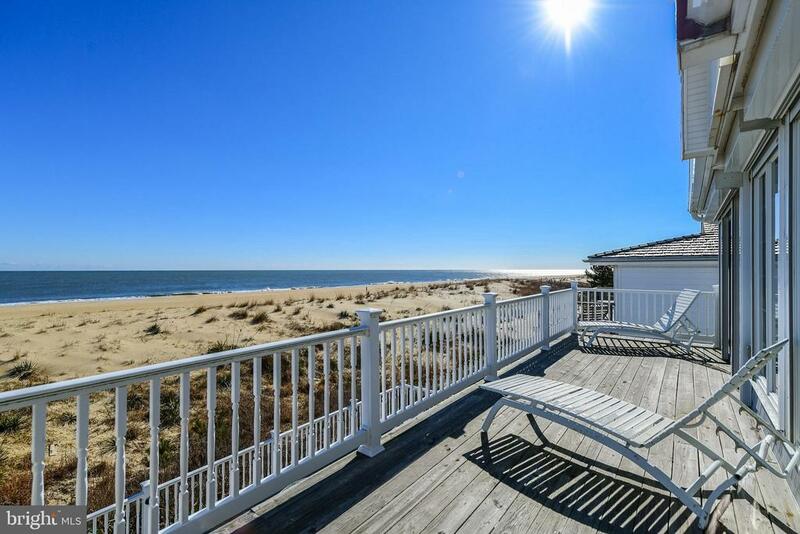 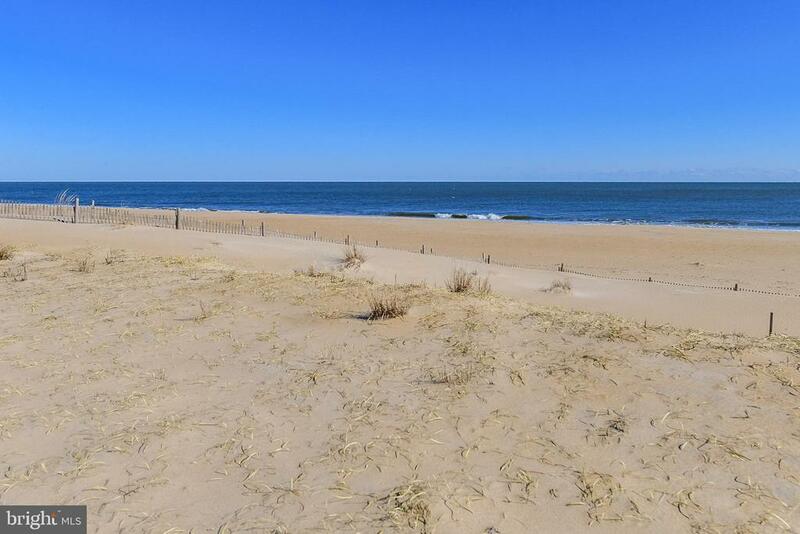 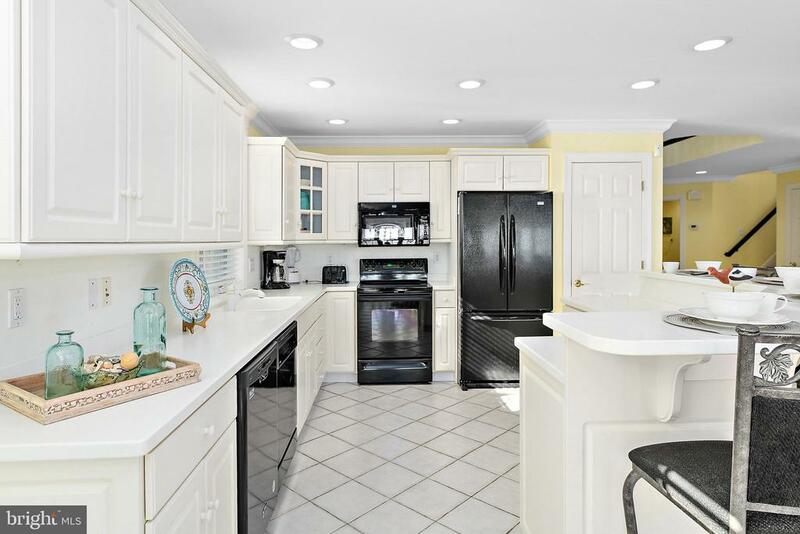 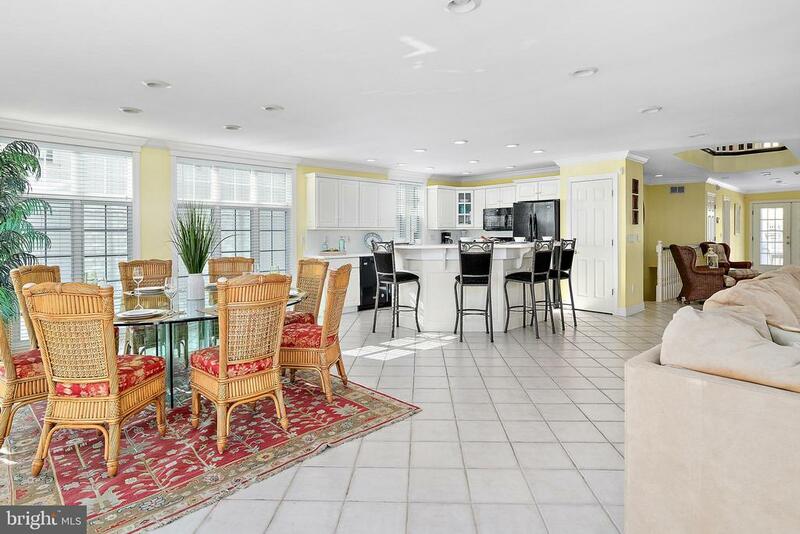 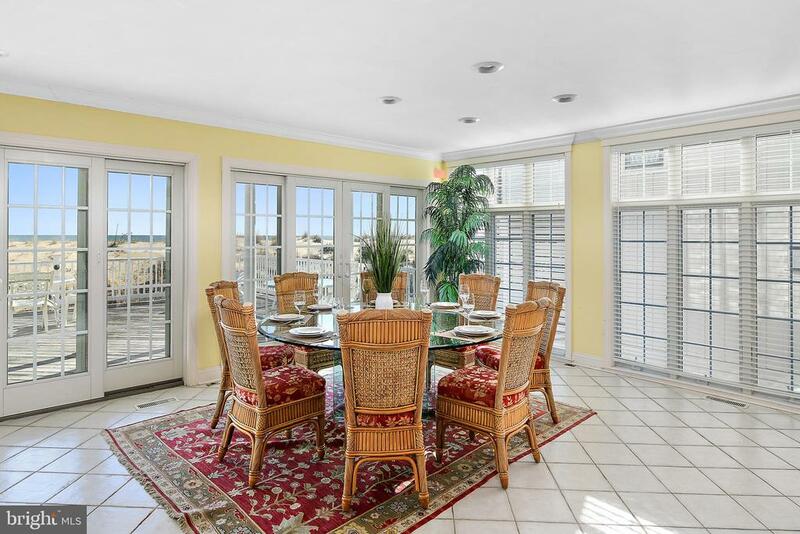 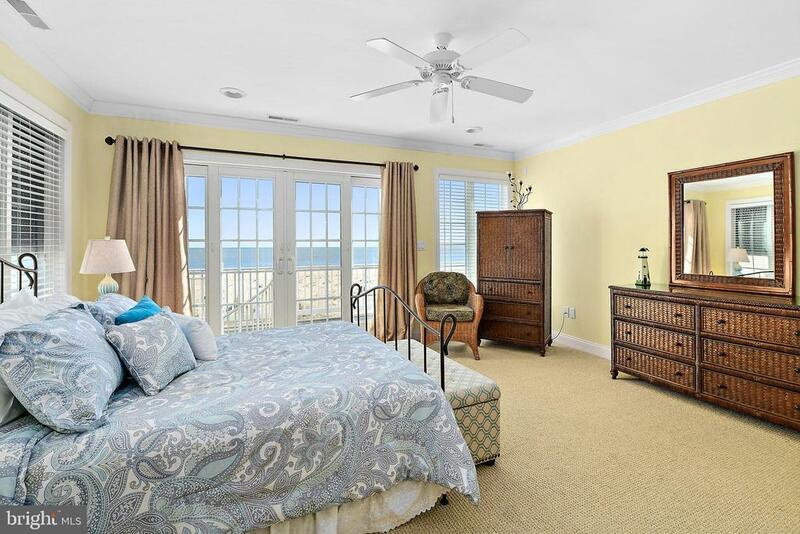 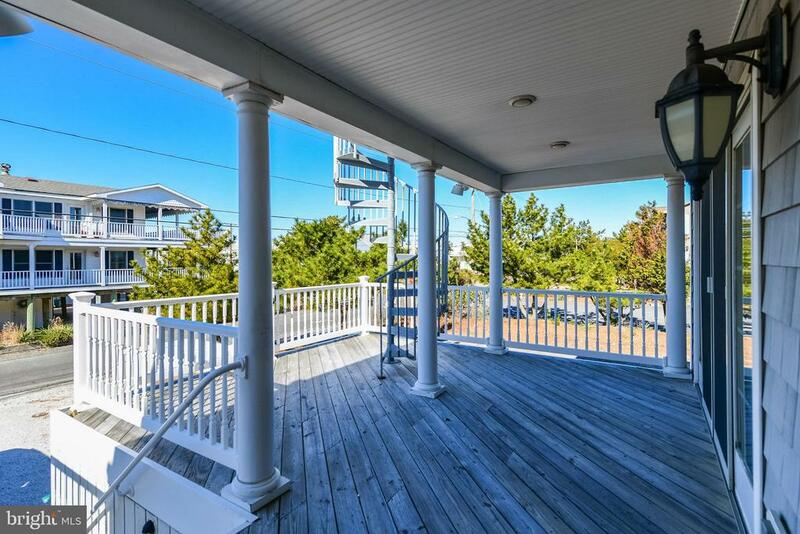 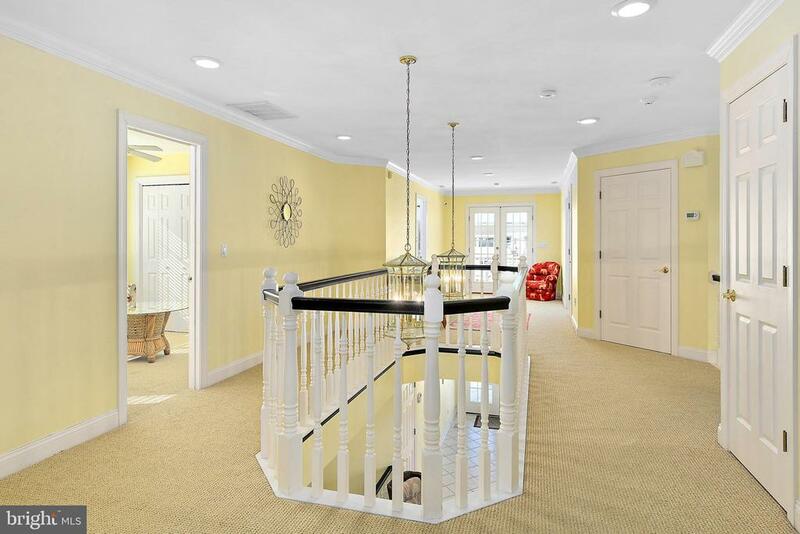 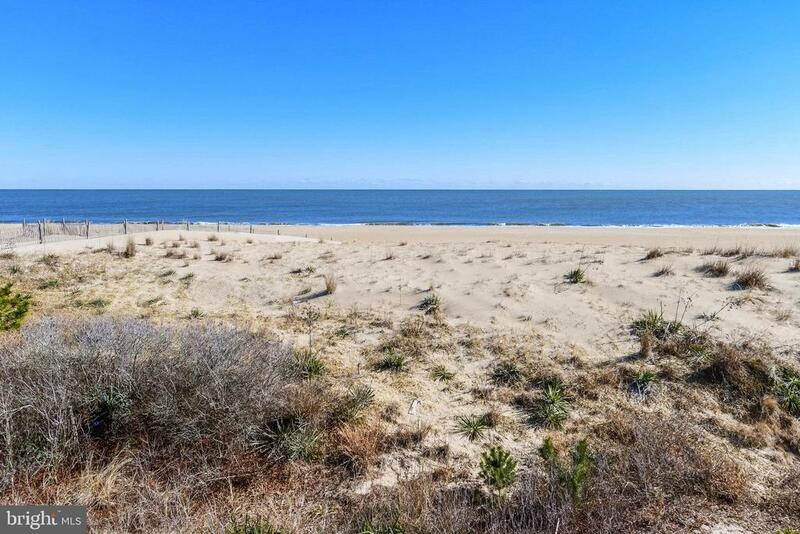 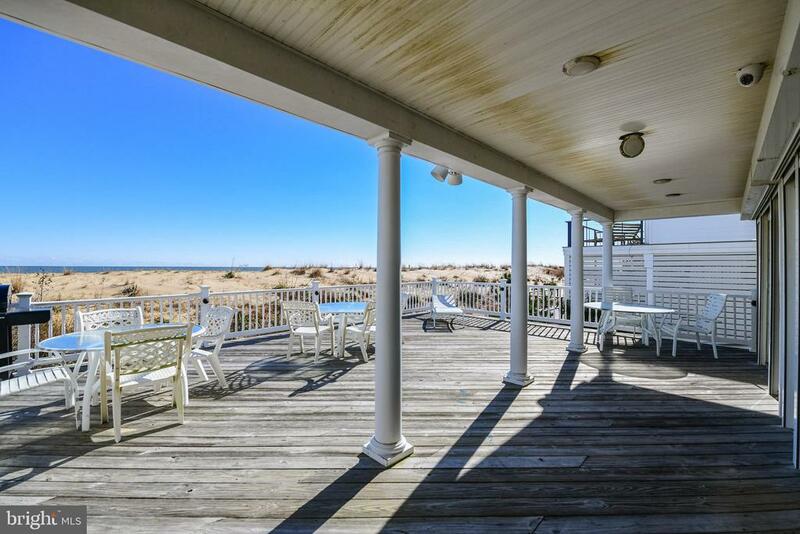 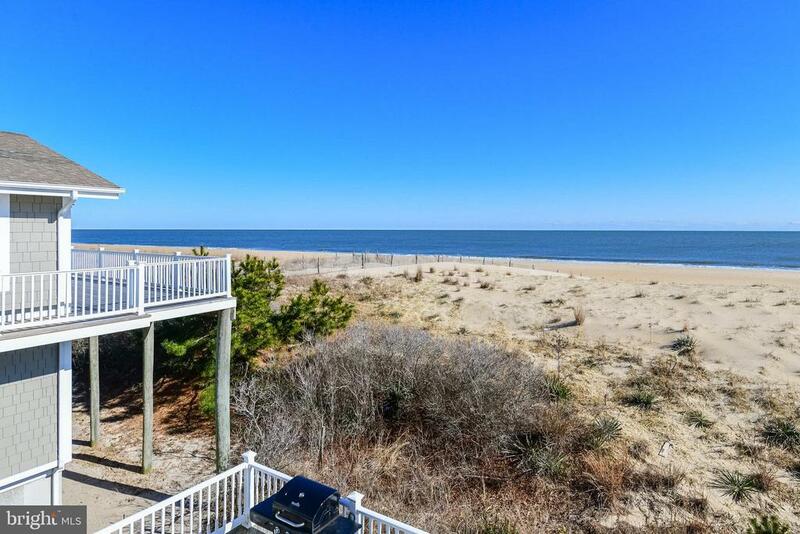 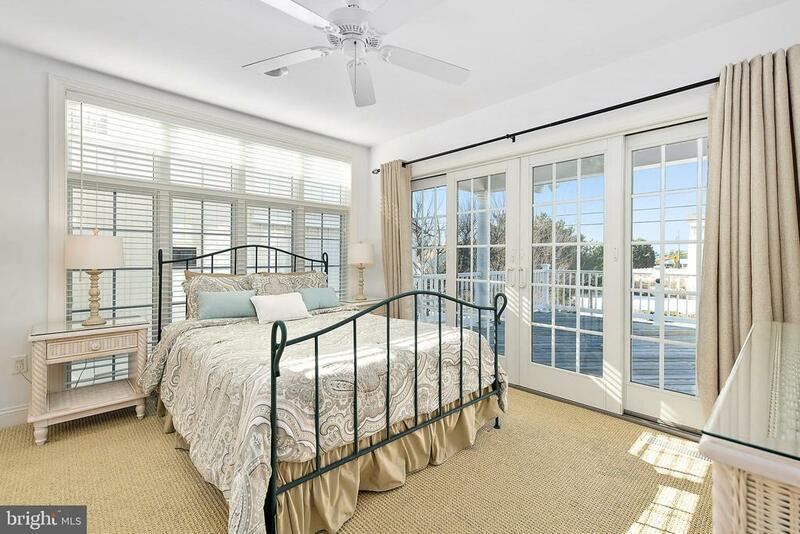 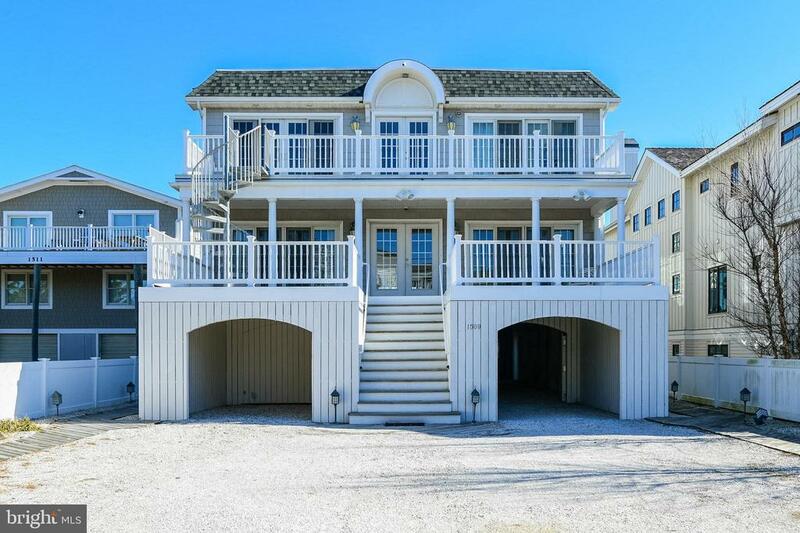 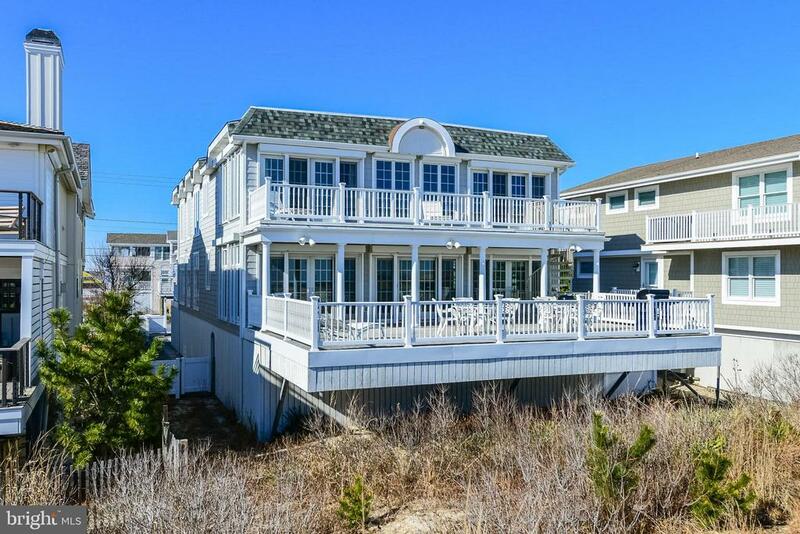 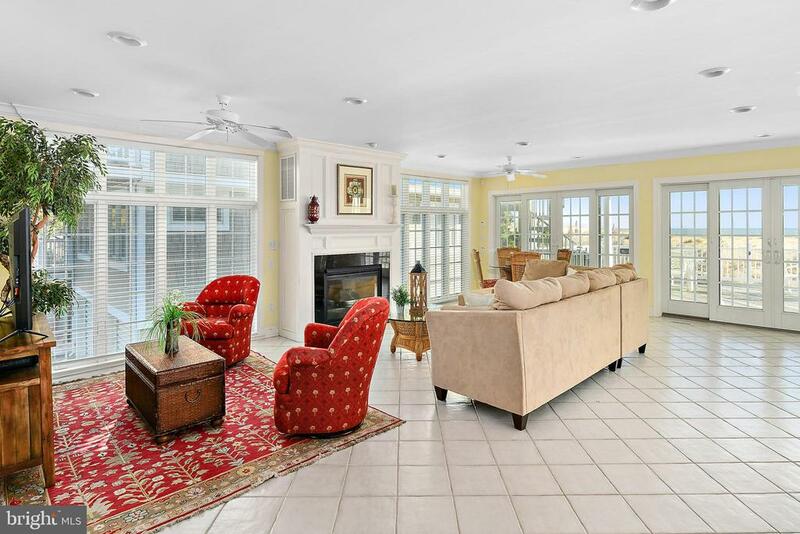 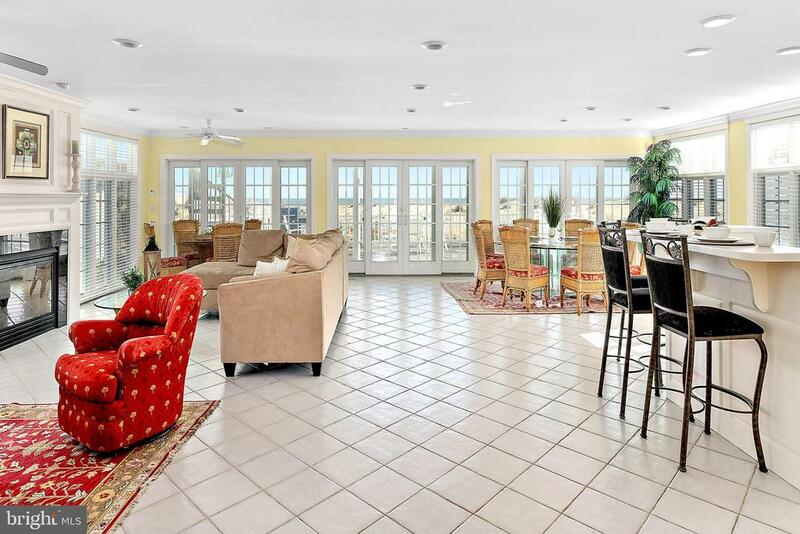 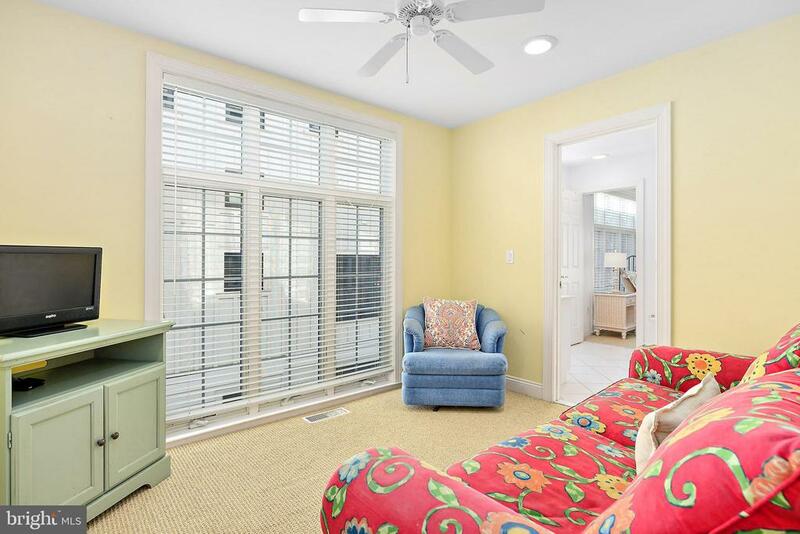 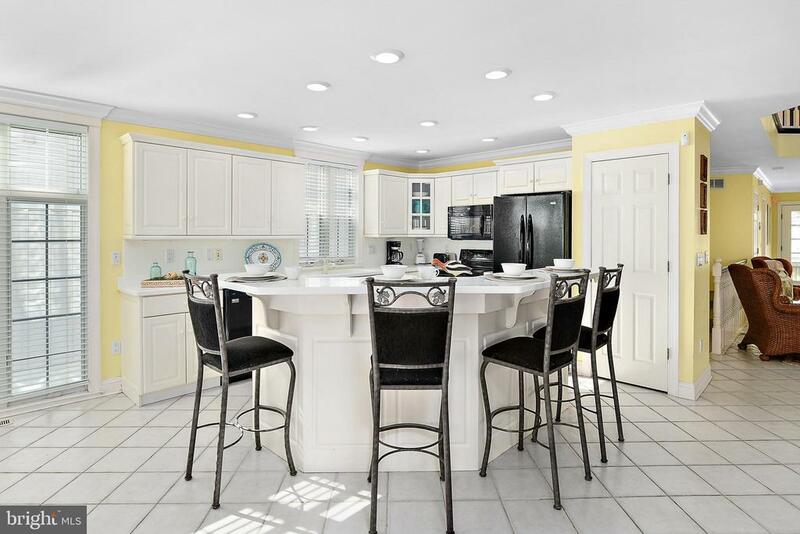 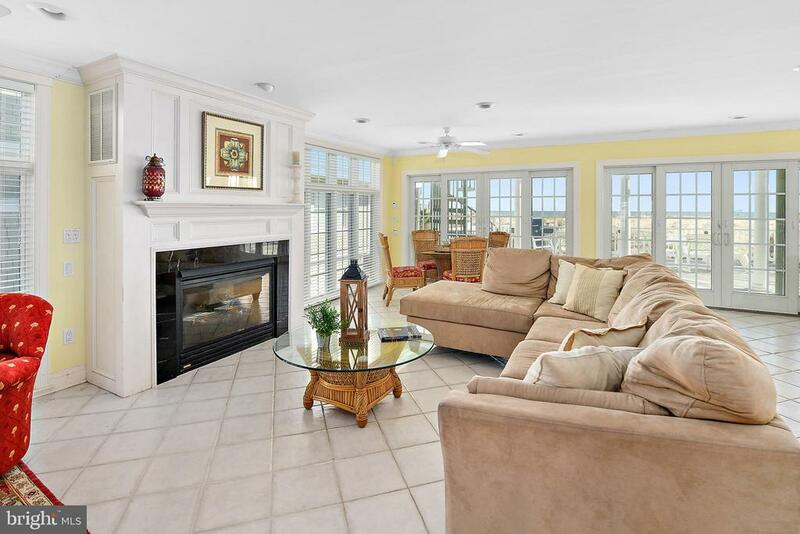 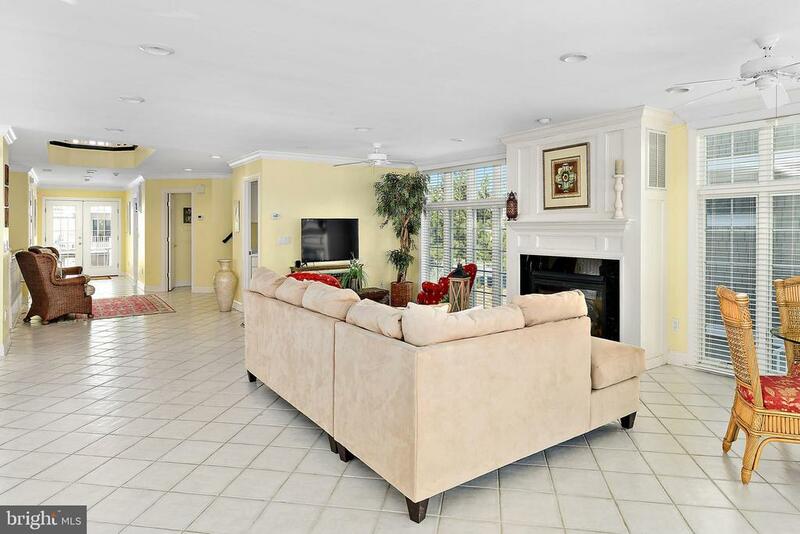 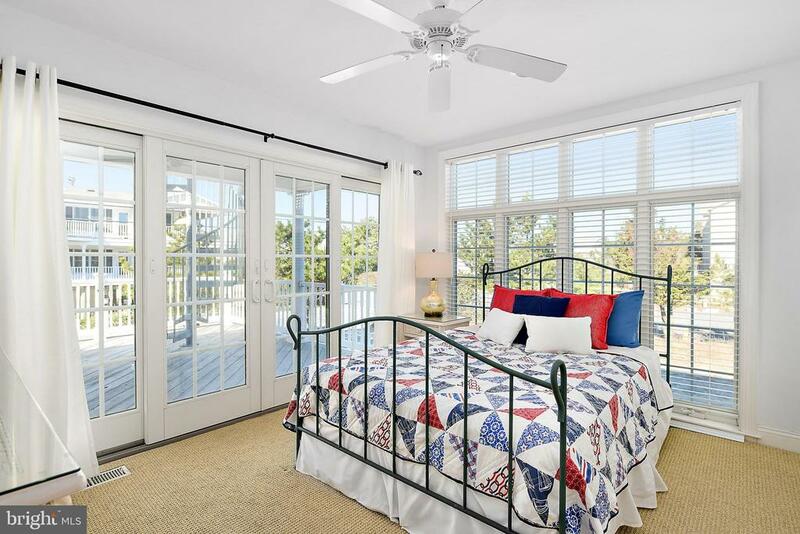 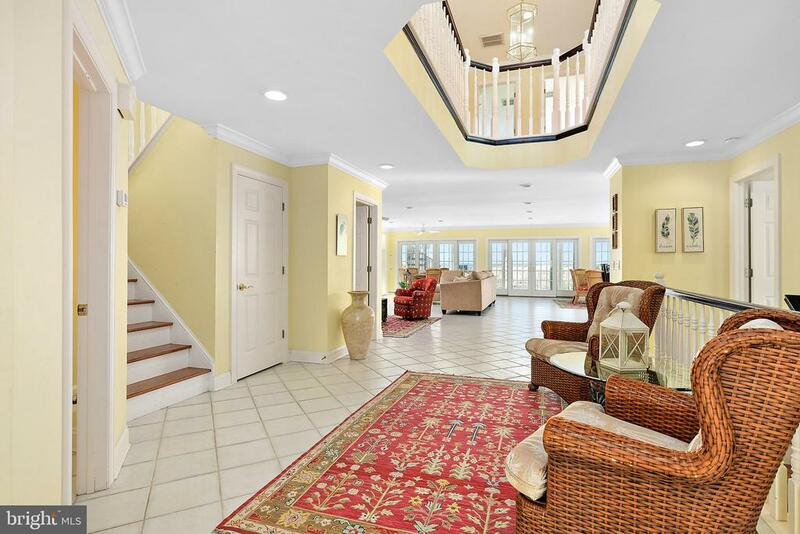 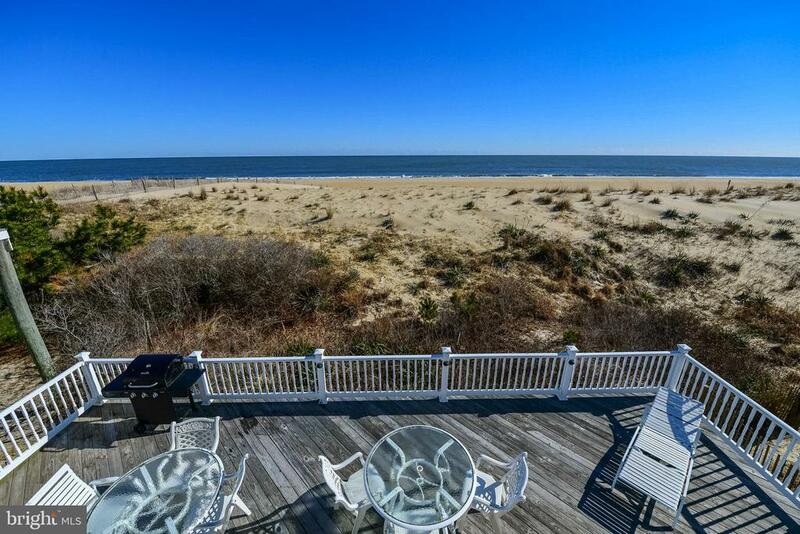 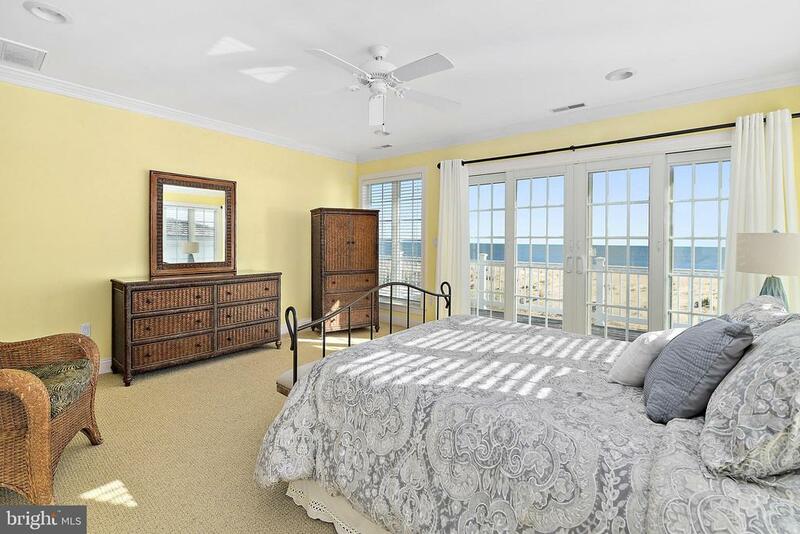 You are sure to enjoy many long summer days in this luxury oceanfront home in charming Fenwick Island. 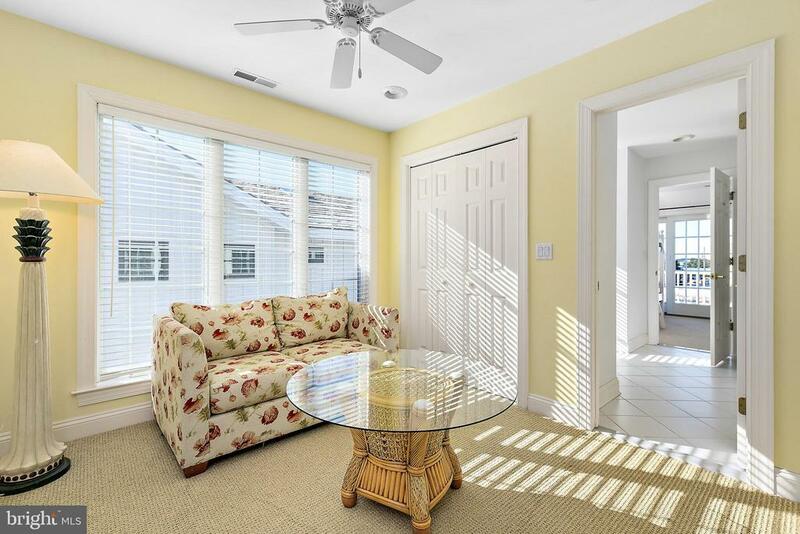 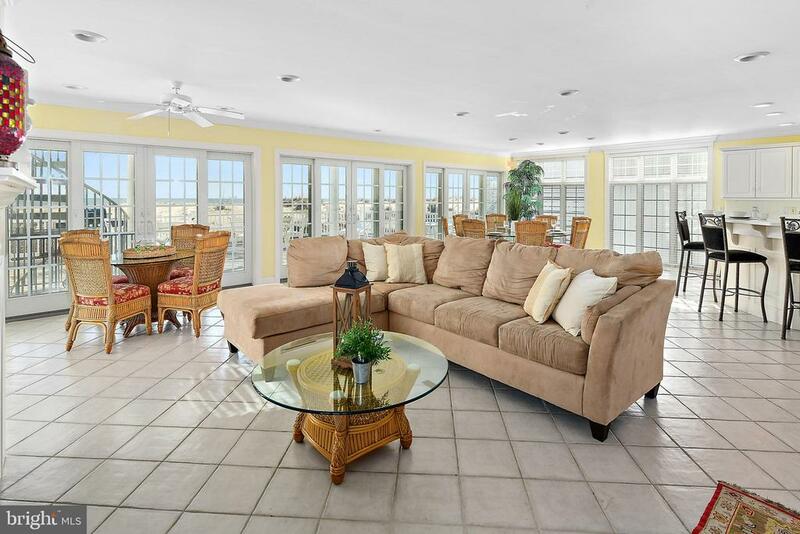 With 8 spacious bedrooms, open concept living, and numerous expansive balconies, there's plenty of room for your family and friends at the beach. 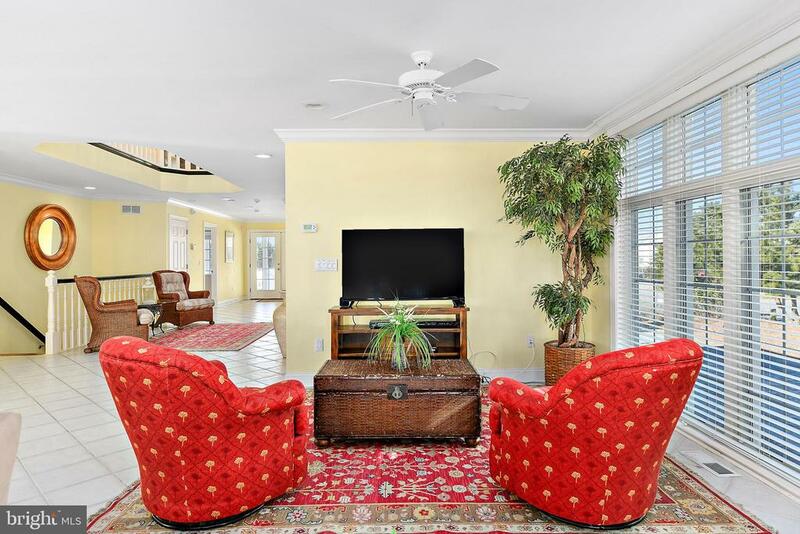 The main level boasts a spacious living room with high ceilings, floor-to-ceiling windows, open coastal kitchen with breakfast bar, gas fireplace, two bedrooms with en-suite baths, and a bonus room that could be an added bedroom or tv-room. 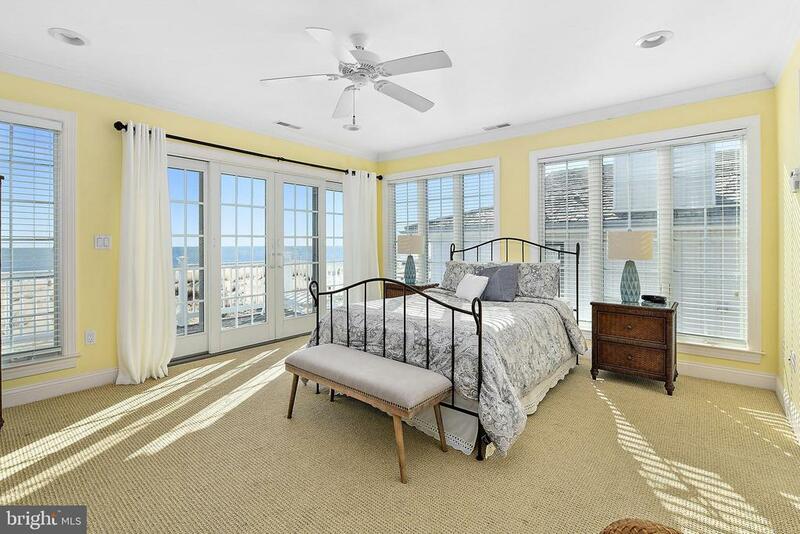 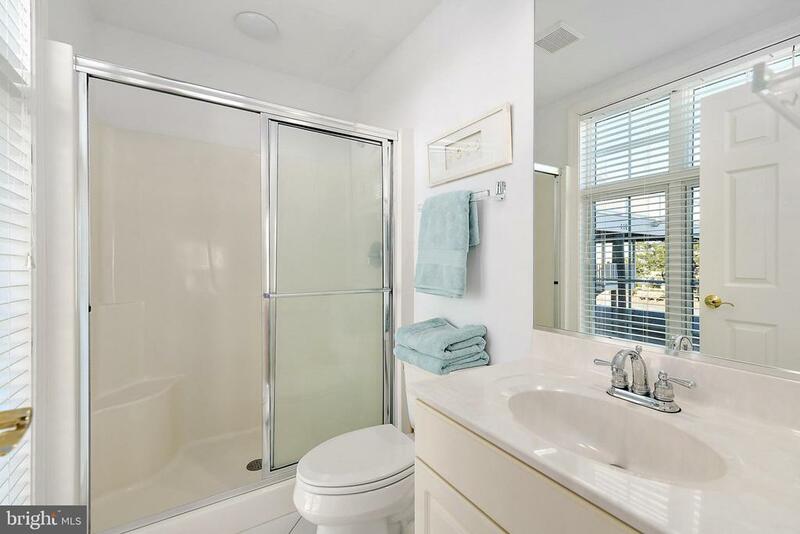 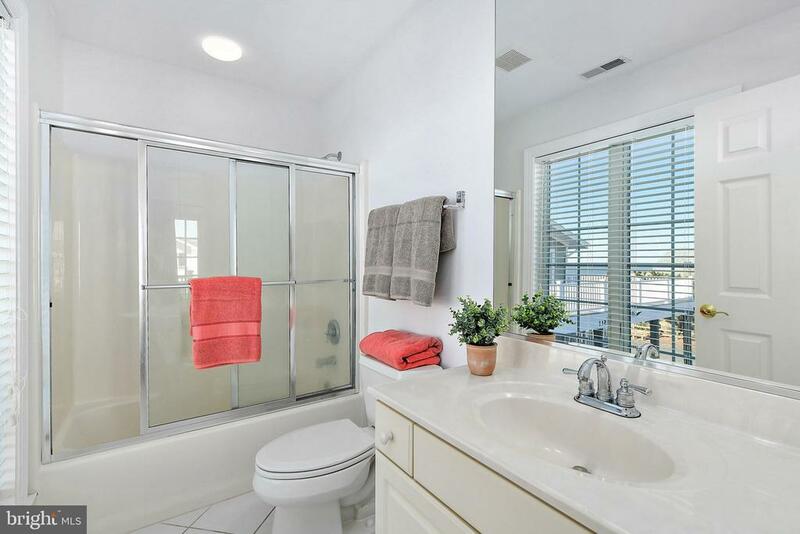 Natural light flows throughout the home, and ample windows maximize ocean views. 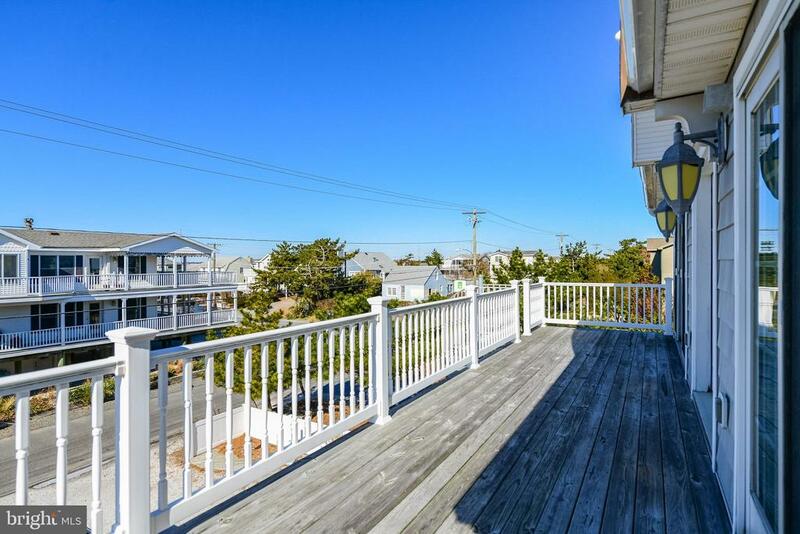 An expansive deck off the main level offers a great space for entertaining and catching summer sun. 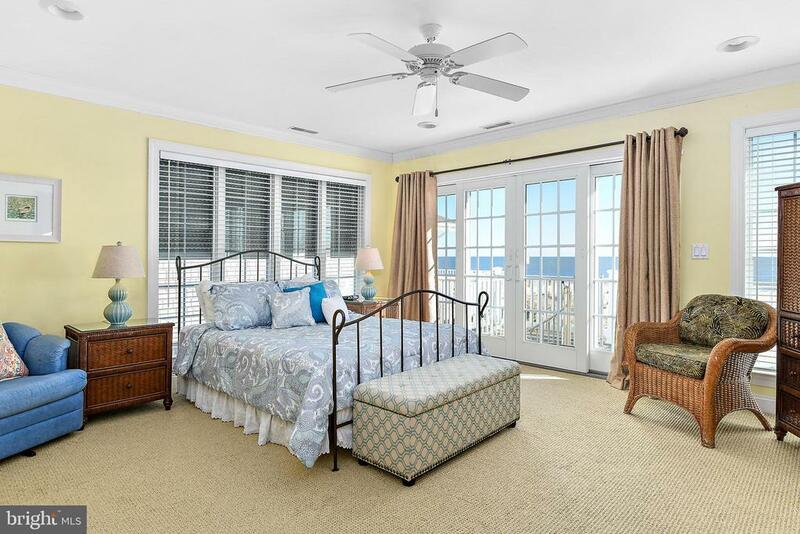 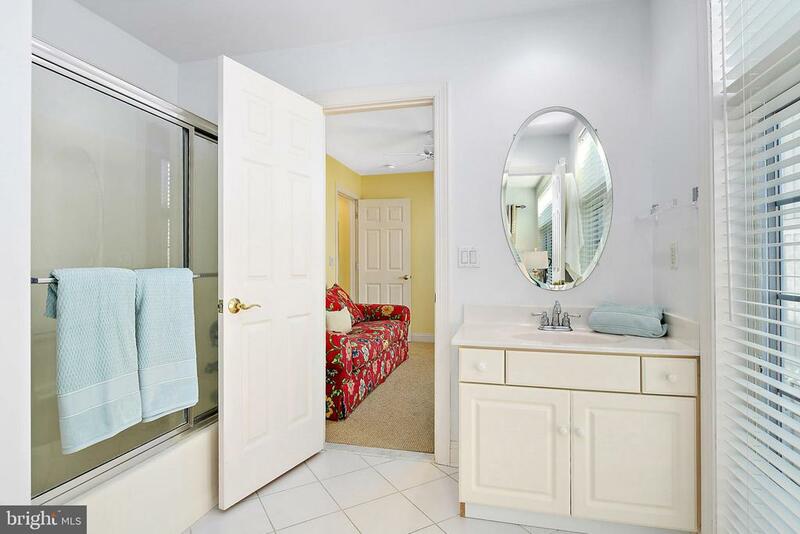 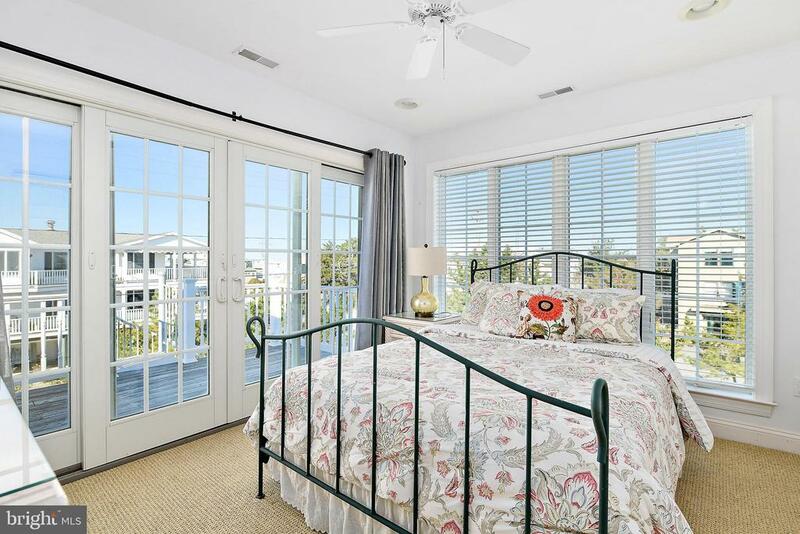 On the second level you'll find two spacious oceanfront master suites, each with en-suite baths and balcony access, two guest bedrooms with en-suite baths, and another bonus room that could serve as another bedroom. 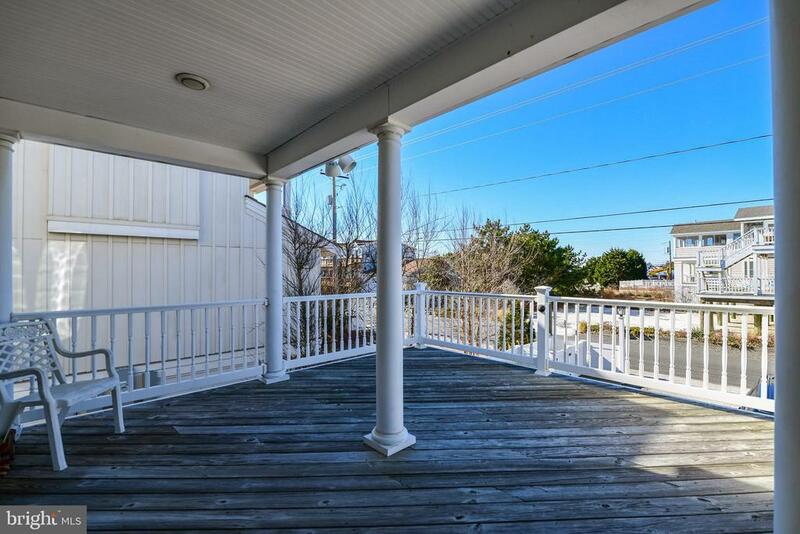 With numerous decks both on the front and back of the home, you~ll have plenty of outdoor space for relaxing and summer fun. 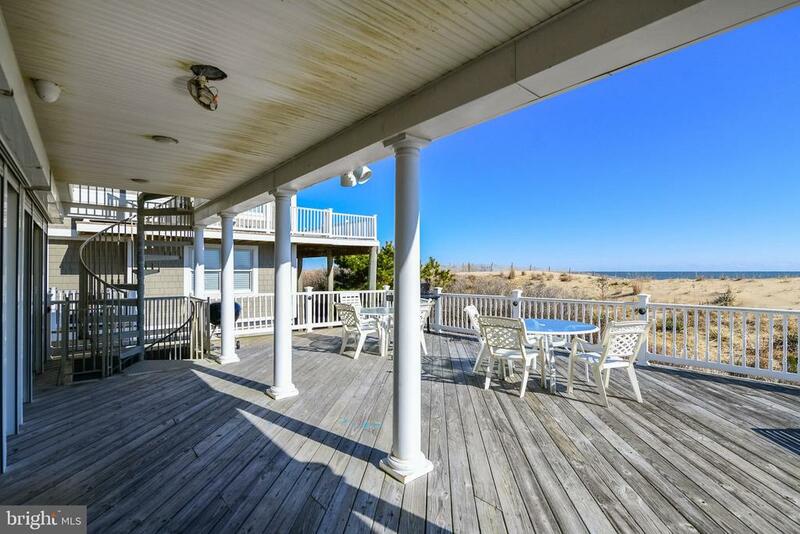 Store all of your beach toys in the secure under-home garage, and just steps away is the dune crossing for easy beach access. 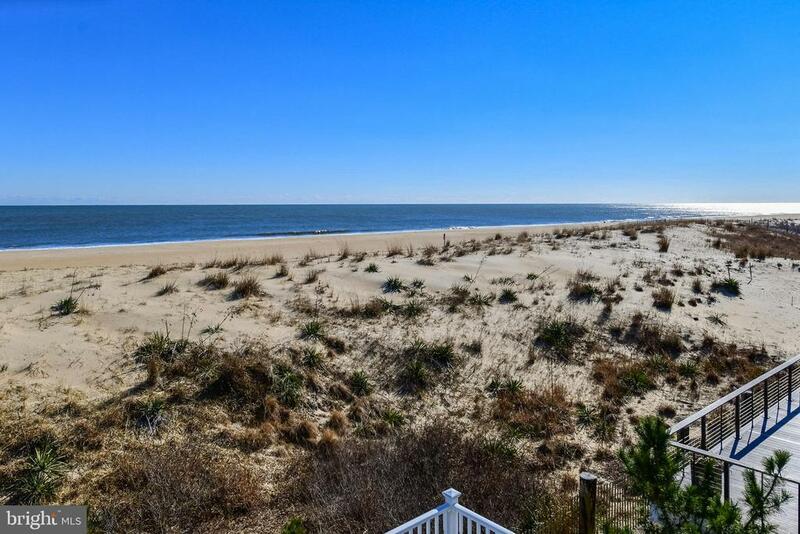 If you~re looking for a beach investment, ask for the rental history, which shows a gross annual rental of over $115,000. 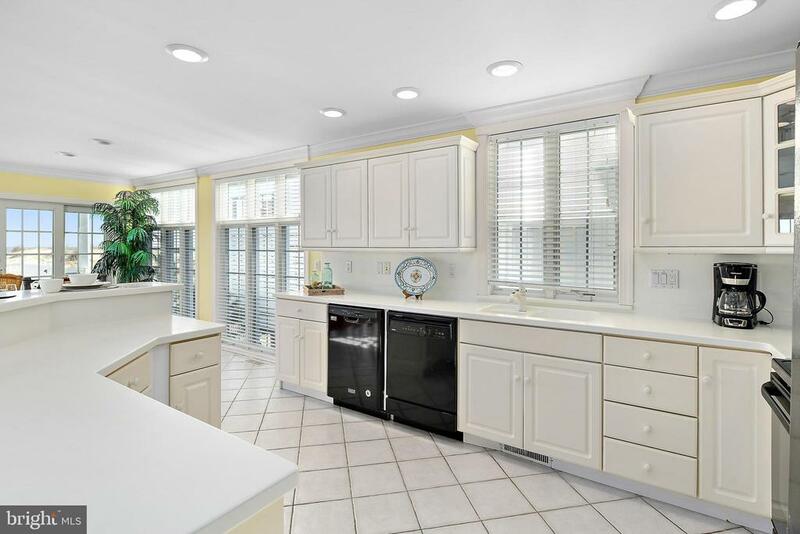 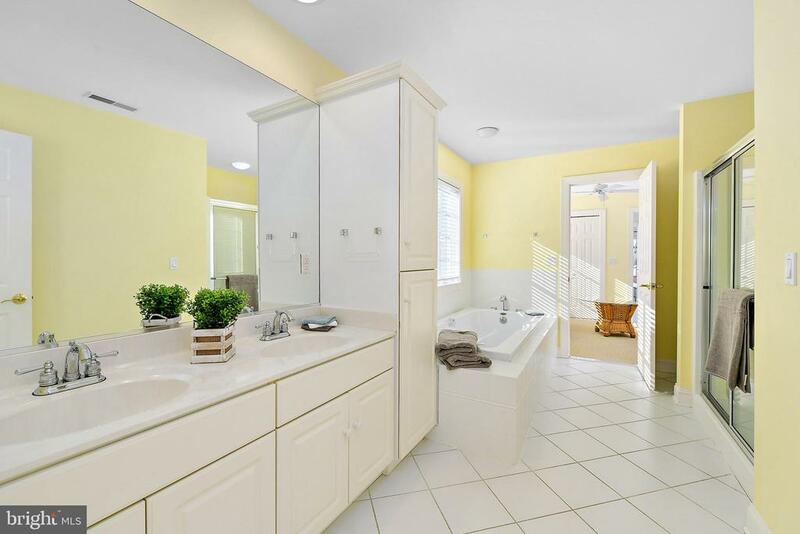 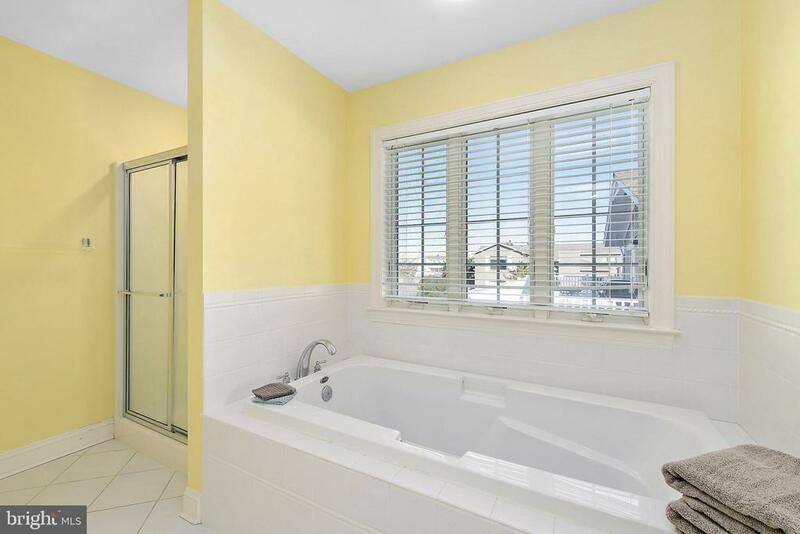 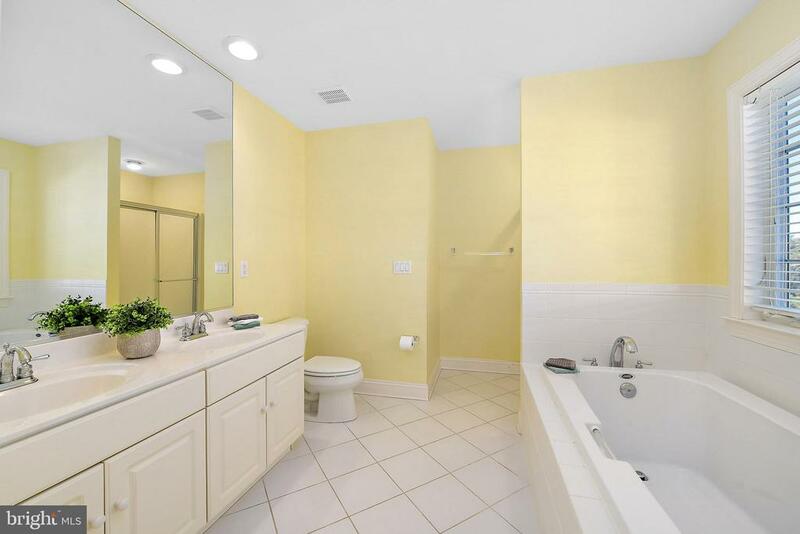 With too many upgrades to list, be sure to ask for the Property Features List!